Made in Italy since 1959. The increasingly numerous requests of professionist and customers prompt the company to start a process of expansion and modernization; path that begins at the turn of the ’80s and’ 90s. The founder’s commitment and passion were also transmitted to the third generation. Guido and Silvia, with the entry into the company in 2004, proudly represent competence and enthusiasm for the continuity between past and future. 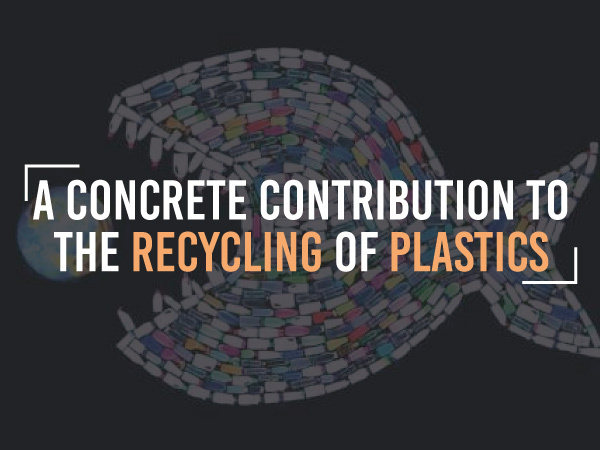 With a production area of over 7400 m² and a qualified and dedicated staff, the company is able to answer with efficiency, speed and skill to any request, standard or not, so ranking itself as the world leader in the field of filters for recycling of plastics. 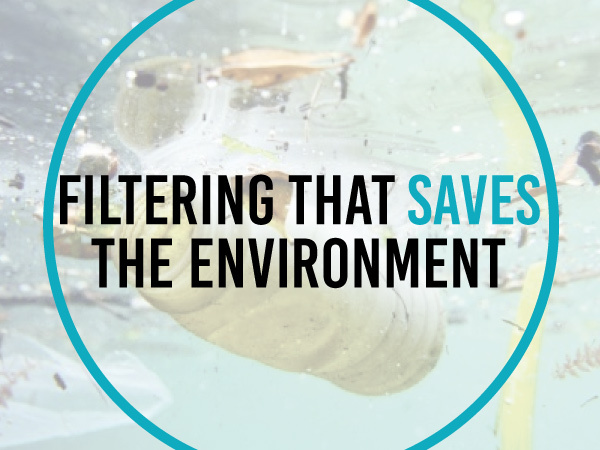 Over the last 20 years, it has specialized in the production of filters for the recycling of plastics (FC), a product developed jointly by the best technicians of TTM ROSSI and the world's leading manufacturer of extruders automatic filter continuous belt. 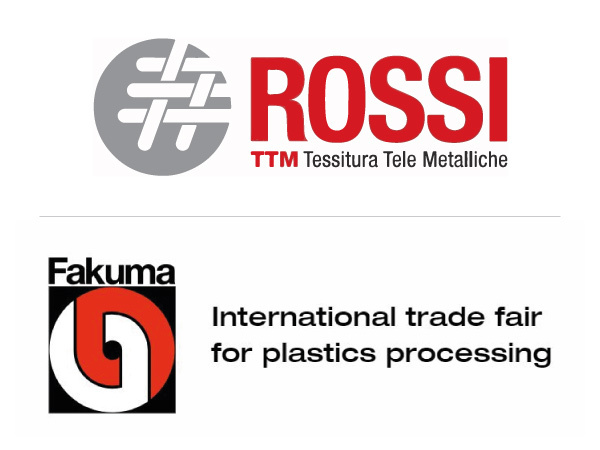 Having developed a great innovation on the filters for automatic screen changers for plastic recycling, TTM ROSSI decided to defend its know-how patenting the product. 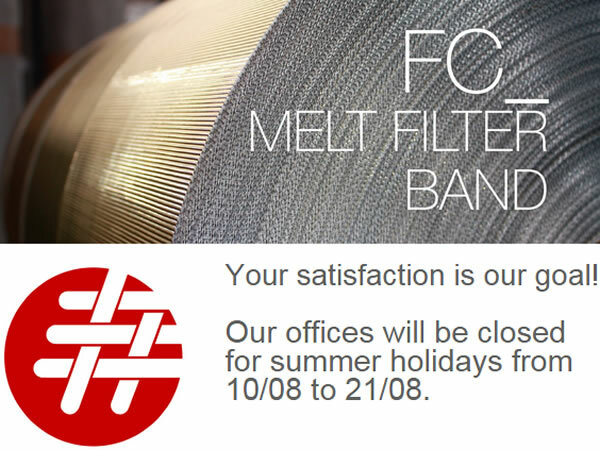 Melt filter band FC for automatic filter changers: the best filter band for plastic recycling. The many proprieties of FC, evolution of RBZ, grant to obtain a high quality refurbished product, while allowing a great saving of energy and money for the utilizer. 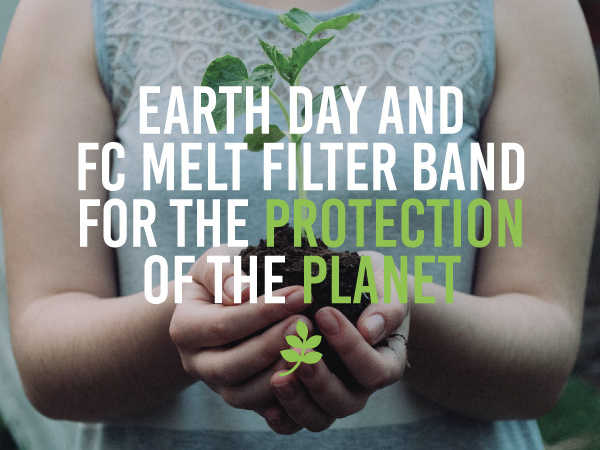 For this, FC filter band is perfect for market leading companies in automatic screen changers field, as it’s the best continue filter for plastic recycling. Highly qualified and FC-dedicated staff, togheter with a continuous technological innovation derived from research and monitoring of customer needs, are a security in terms of reliability and quick supply response. 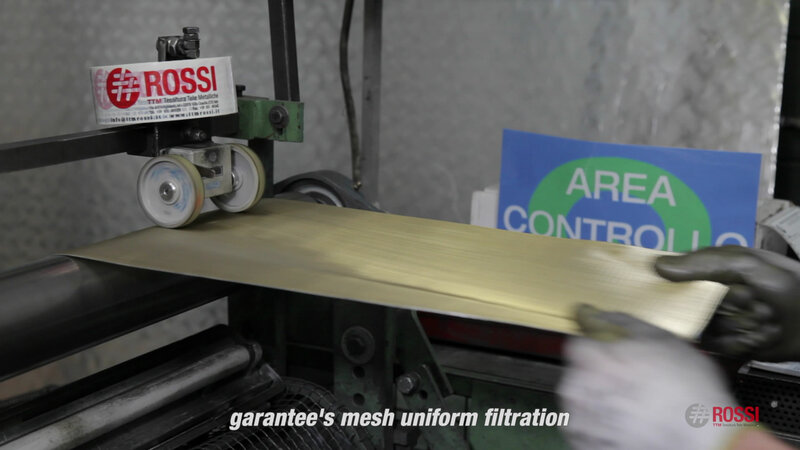 The best raw materials with the most evolved machinery create the FC filter bands. Two production pants for over 7400 m² operate a continuous and precise quality check on all the processes. Our Filter Band FC is protected by international patent. assistance for pre- and post-purchase. personalized solutions for the customer best satisfaction. 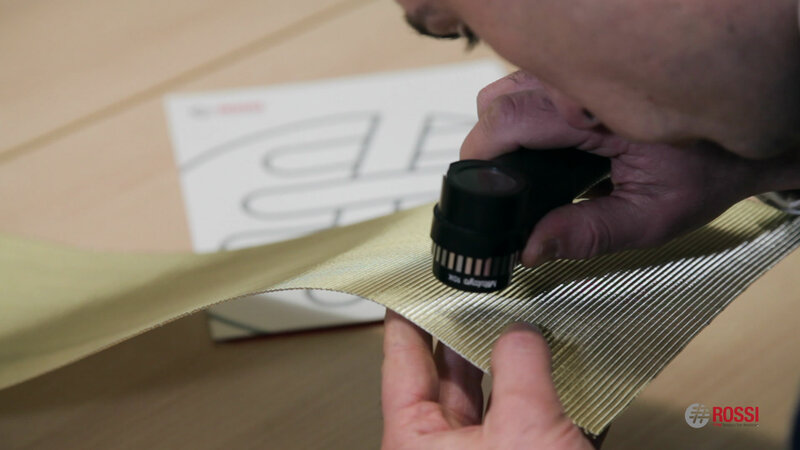 traceability of the product for customer security, as per ISO 9001.
shipping of technical sheets, certificates and packing lists for every order in order to assure the check of the product by the customer. Thanks to its tight cooperation with automatic filterchanger producers, TTM Rossi designs from 1993 filter bands for plastic recycling to best satisfy utilizers necessities. Last R&D developement is FC, which enters the market with a highly competitive quality/performance rate. TTM Rossi production plant in Villa Guardia (Como, IT) is complexively 7400 m² wide. 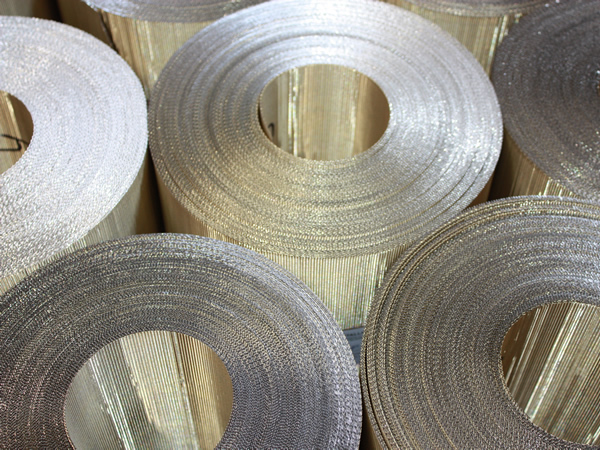 reduce the weldings needed at every roll replacement, drastically lowering the risk of breaks. reduce the number of roll substitutions, so reducing the cost of manpower needed for this process. raise over 60% the resistance to breaks, avoiding lacerations of the bands during the filtration. allow a continuous workflow with pressure up to 200 bar. are guaranteed by high quality raw materials, with the best mechanic proprieties on the market, certified and loyal to the production needs. are monitored during the entire production process and subject to quality test for the whole length. are tested and guaranteed before the shipment. 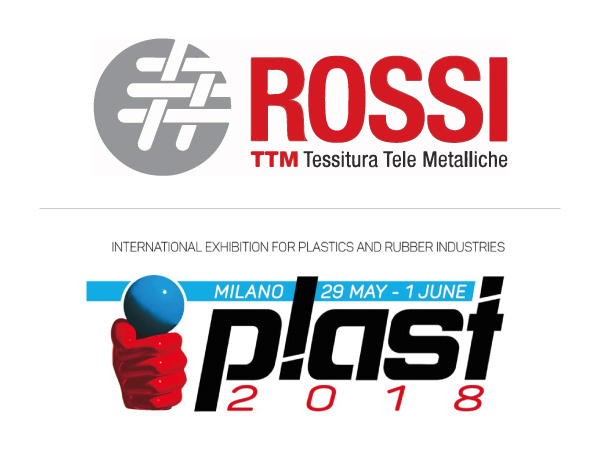 TTM Rossi, produttrice Made in Italy e riconosciuta come leader mondiale nel settore dei filtri a nastro continuo per il riciclaggio di materie plastiche, ha innovato la gamma di produzione introducendo nuovi gradi di filtrazione ed allungando la durata dell’utilizzo del nastro. Saremo lieti di incontrarla a Plast 2015 per poterle illustrare tutti i vantaggi derivanti dall’utilizzo del nostro filtro FC. 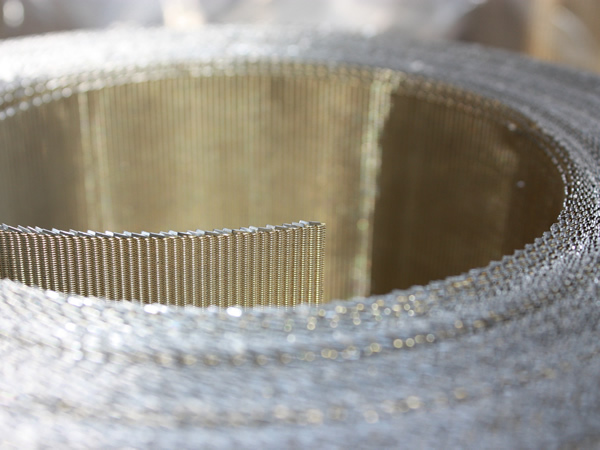 TTM Rossi, which produces exlusively in Italy and is recognised as world leader in the production of woven wire mesh band for plastic recycling, has renewed its production range introducing new filtering degrees and increasing the life of the bands. 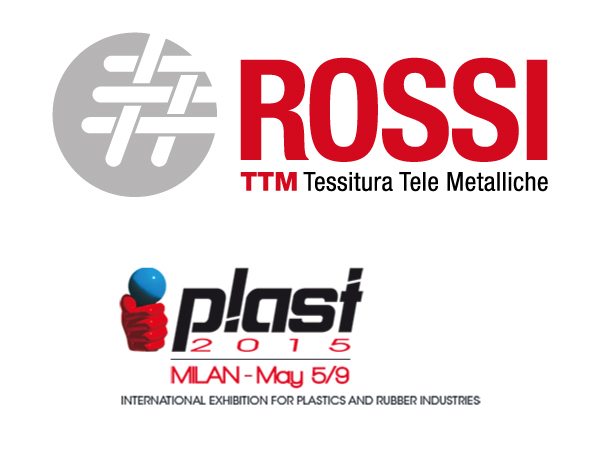 We will be glad to meet you at Plast 2015, where we can explain you in detail all the advantages of our filter FC. TTM ROSSI innova la sua gamma con prodotti più performanti e durevoli! Possibilità di ricevere rotoli lunghi fino ad 80 metri, ben oltre i 50 metri della produzione standard. Riduzione del numero di saldature da effettuare ad ogni cambio rotolo e di conseguenza ulteriore abbattimento del rischio di rottura del nastro. Tutti questi vantaggi alle stesse condizioni di vendita dei rotoli standard da 50 metri!!! TTM Rossi innovates its product range with new innovative and long-life products! Our filtration products range now goes from 80 to 800 micron. Guarantee of breaking strength, which allows to increase the pressure of filter up to 200 bar. Possibility to order up to 80 meter long rolls, even if production standard is 50 meters. 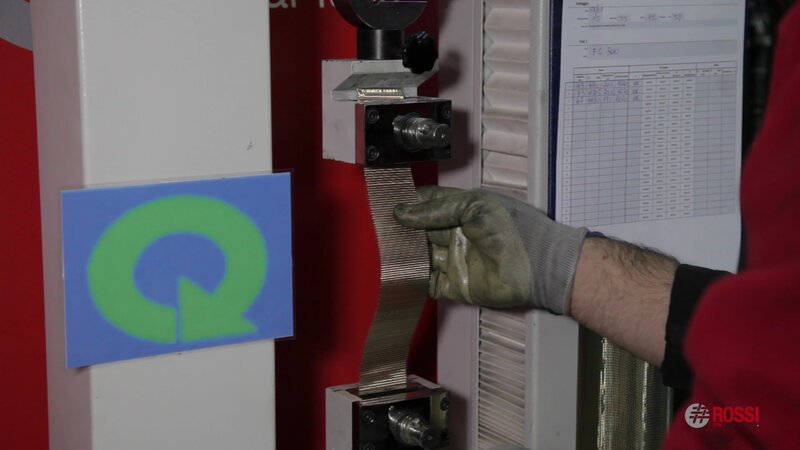 Reduction in the number of welds at each roll change, resulting in lower risk of breaks. All the advantages with the same sales conditions of standard 50mt rolls! Dà il meglio con plastiche di secondo tipo contaminate da legno, alluminio, carta e fibre. È sviluppato dai tecnici specializzati TTM Rossi in collaborazione con i costruttori di cambia filtri, questo assicura una continua innovazione del prodotto e miglioramento costante dello stesso. FC migliora la resa produttiva per unità di tempo, facendovi quindi risparmiare non una, ma due volte! Great for secondary plastic with wood, aluminium, paper and fibers contamination. Monitoring of entire productive process and quality control thoroughly executed on the whole length of the band. FC improves the performances in relation to time, so bringing a double money-save! ROSSI OLIVIERO & C. S.r.l.